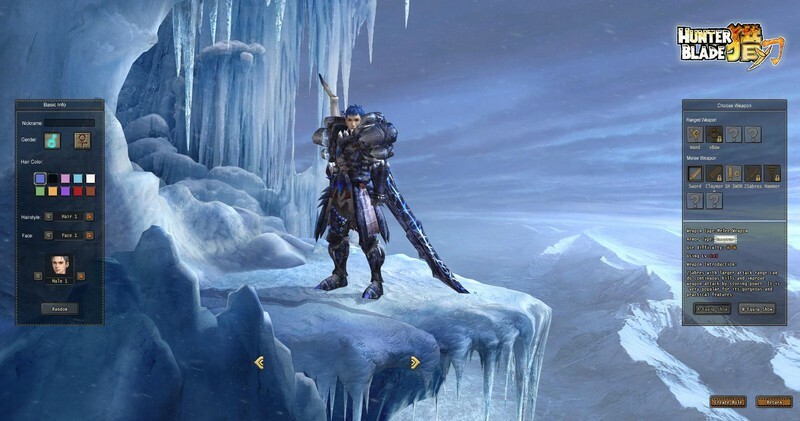 Hunter Blade is a world classic 3D action game. 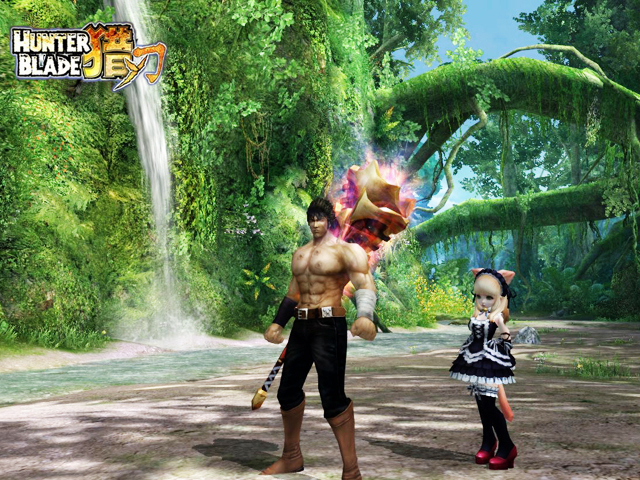 Once you enter the game, you will be surprised by the amazing realistic scenery and smooth game action. 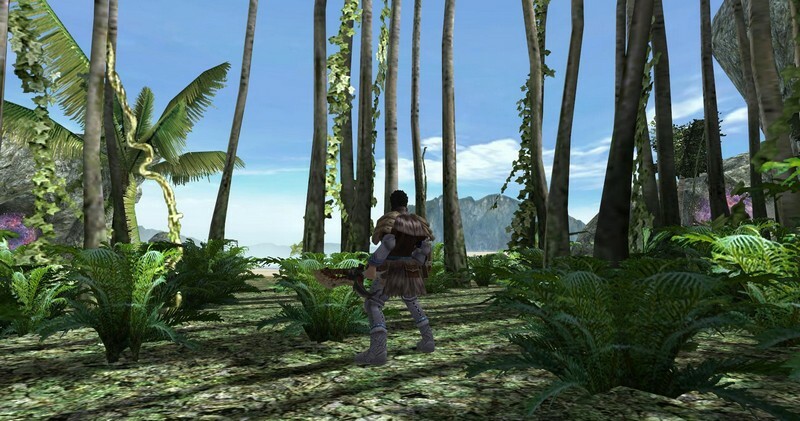 The game is based on an ancient hunting background. 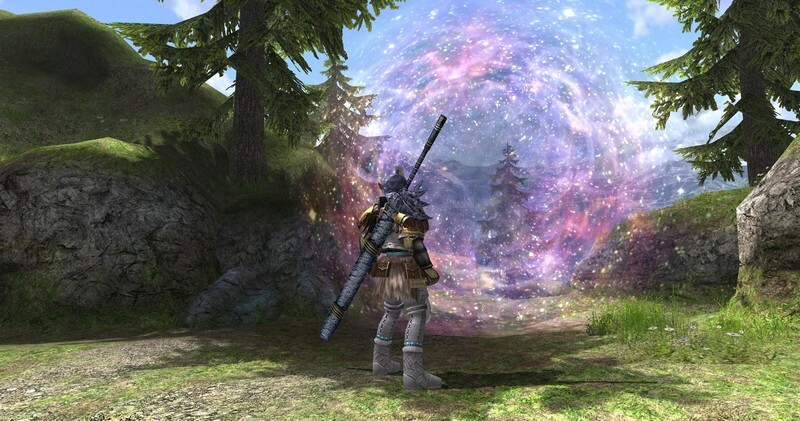 In this mysterious world you will face many unique environments including glaciers, tropical jungles, lava flows, and more. And there you will be introduced to lots of mysterious ancient places, such as ice glacier, tropical jungle, fire magma zone. Expect to run into anything from dinosaurs to dragons and all the creepy crawly things you'd expect in a prehistoric world. Realistic Hunting Experience: Take on massive creatures with intelligent AI to create a realistic life and death hunting struggle with every battle. 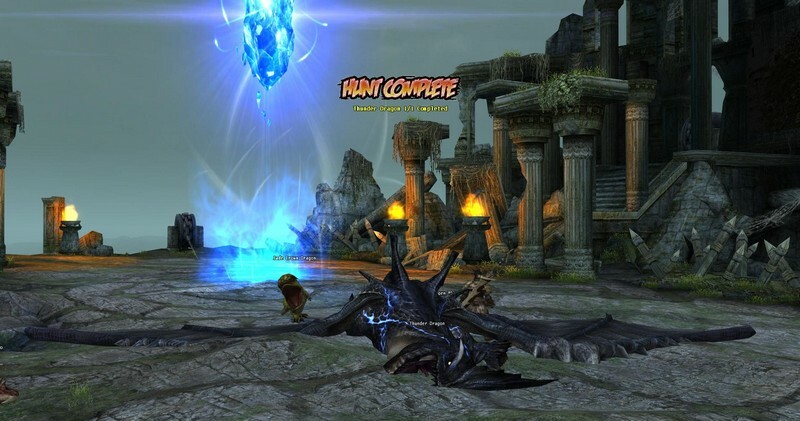 Multiple Features: Whether battle arenas, collecting, achievement hunting, pets, or action combat are your forte, Hunter Blade has something for you. 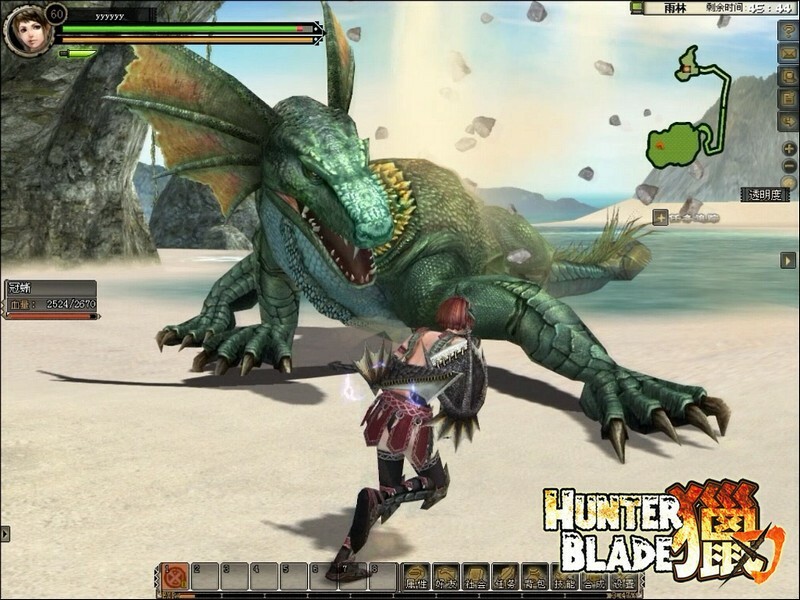 Hunter Blade offers intense combat as you hunt massive dinosaurs and dragons to prove you are master of your domain. Hunter Blade: The Perfect Knockoff?